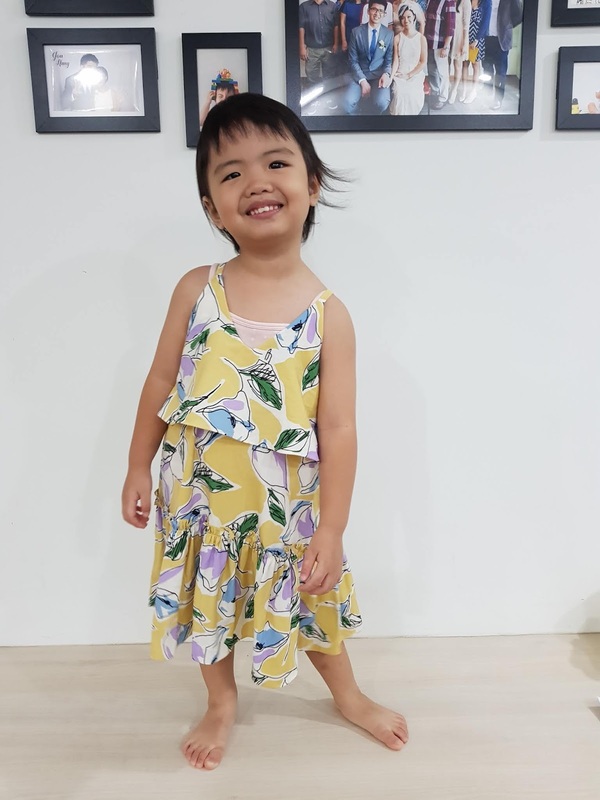 Recently, I purchased a few pre-loved dresses via Carousell (an online platform for people to sell mainly used items in Singapore) for Humblet since she was outgrowing most of her three-year-old clothing. When the package came, I could tell immediately that the dresses were worn and I was worried that Humblet would be upset mummy bought her "old clothing". But instead, my beautiful little girl hugged me tightly in gratitude and started to twirl and pose as she tried on the pieces. Exclaiming while she danced, "these are so pretty mummy!" The fact that she is my daughter makes me feel like I own the whole world and so much more. In the past, when Humblet was much younger, I used to blog very often. Friends would suggest I buy the latest fashion from local boutique labels and have Humblet model them. This way, perhaps Humblet might get noticed and my blog might become more popular. At that time, being a new mum, I was afraid and insecure. So my responses were often lame, I would say things like, "oh, they won't last" or "its a waste of money". Over time, I've developed my own style of motherhood and I learnt a lot more about identity and wealth. Now my response is clear and simple, "we cannot afford these." It's the same response I give to Humblet when she picks out something too pricey at the supermarket or shopping mall, and even more so when she demands we eat Din Tai Fung on a regular day. I tell her quite plainly that we cannot afford it. At first, she would fuss and even cry as she demanded for what she wanted. Now, she simply puts the item back and walks away. Often times, she would cleverly choose an alternative. Like grapes over cherries or cereal over chocolate. And I'm glad she does that, because it means I can still reward her desires without bursting our monthly budget. This post is not to tell you that we are poor or to ask for your sympathy. It's simply a sharing from a mother who has learnt to be rich with less. Here's an amusing list of 10 things I would have never done before becoming a stay-home mum. Clothes. Shoes. Cot. Bottles. Toys. Books. Every baby thing you can think of. We just ask casually and you'd be surprised how many "spares" people have in storage. Even those who had primary school going kids still had baby stuff to give us. It a win-win! They clear what they don't want and in return we get what we need. Diaper samples. Milk power sample. Even wet tissue samples! Humblet practically tried every single milk powder brand available in the market. Thankfully, she wasn't fussy and never refused a bottle. My hungry little eater. Never buy anything not on offer. Cook in large batches. Pasta sauces. Noodle meat sauces. Etc. Then freeze in single portions and I have "free" lunches for days on end! Its wonderful! Pink onesie for Singlet? Sure! He will never know the difference. Buy tupperware? No thanks. I have recycled bottles, jar and plastic containers aplenty. Save money while saving the earth. You did not hear this from me. Why buy books? We go to the library once or twice a month and Humblet gets all the reads she needs. Being eligible to borrow 16 books per time, we really have MORE THAN ENOUGH to read. What's more, I'm the one doing all the reading. Not sure about your estate, but in the vicinity of ours there are FIVE different playgrounds. Nine if you include those fitness corners. Sand pits, monkey bars, swings and multi-coloured sides. Take your pick! All free! We do love a good meal, who doesn't? So on special occasions we never stinge and always eat the best. Steak for a post-confinement meal? Sure. Rainbow ice-cream cake on your birthday? Sure! Limiting these restaurant meals to special events make them all the more special, no? 10. Give. Give. And again give. Nothing makes you feel richer than when you give. 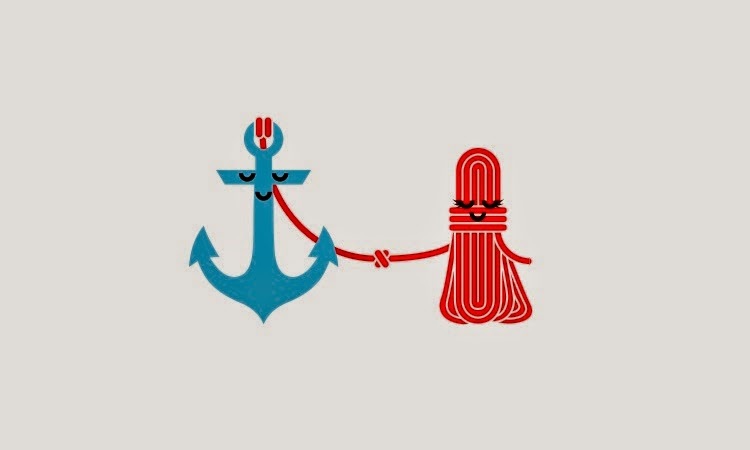 So we set aside time to give. Once a year we clear out our wardrobes of clothing we no longer wear to donate. Humblet has to give away a toy for every new toy she wants to keep. And we hope that by doing life in this way, Humblet learns that true contentment is great gain. On hindsight though, we as parents have been learning more from her generosity than we have been able to teach.